I hope you all had a nice weekend! I had a nice little vacation in Wilmington with my sister and friend for some much needed rejuvenation before the chaos of this week completely consumes me! I have to get my taxes done in order to close on our refinance (which we have been working on for five months) and get ready for the Passport For Fashion Show which is this Saturday at the NC Music Factory, it is going to be AWESOME! And I have the usual obligations and traveling for the old day job three days this week- kill me now. Anyway, to avoid thinking about all I have to do I have been completely obsessed with these pictures that Marisa (you know, my totally fashionable younger sister) sent me last week. 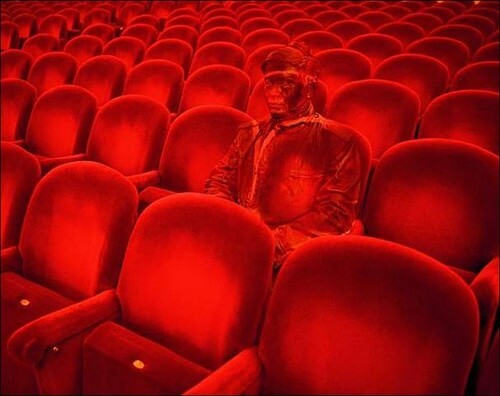 These are not photoshoped, the artist Liu Bolin is painted so accurately he is almost invisible. Trompe l'oeil- that means fool the eye and man if Mr. Bolin isn't good at it. Pretty incredible huh? Talk about patience! A lot is required for jewelry work but I can't even imagine the patience it takes to do this. Bolin actually has collaborators that paint him while he stands in place, often for ten hours at a time. He blends in so well often passers by don't see him until he moves. You will notice some of these are more detailed than others, I guess some of his painting crews are more diligent than others! 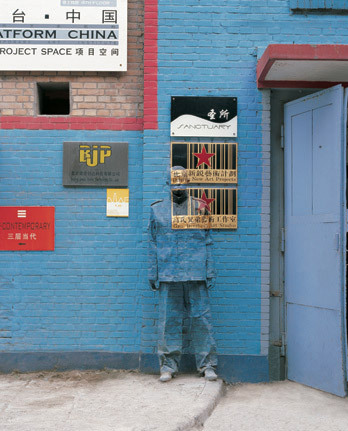 This is not just for the art (or the fun) of it, Bolin is a Chinese artist protesting the shut down of an artist village by the Chinese government in 2006. I think this is one of my favorites of all of the "Hiding in the City" series I have seen, I guess I just love having two living people pulling off this invisibleness. Plus I think it speaks to his protest- against Chinese authority. And this one below everyone seems to think is the best, I admit when I first saw it I didn't see him, I definitely had to look twice.